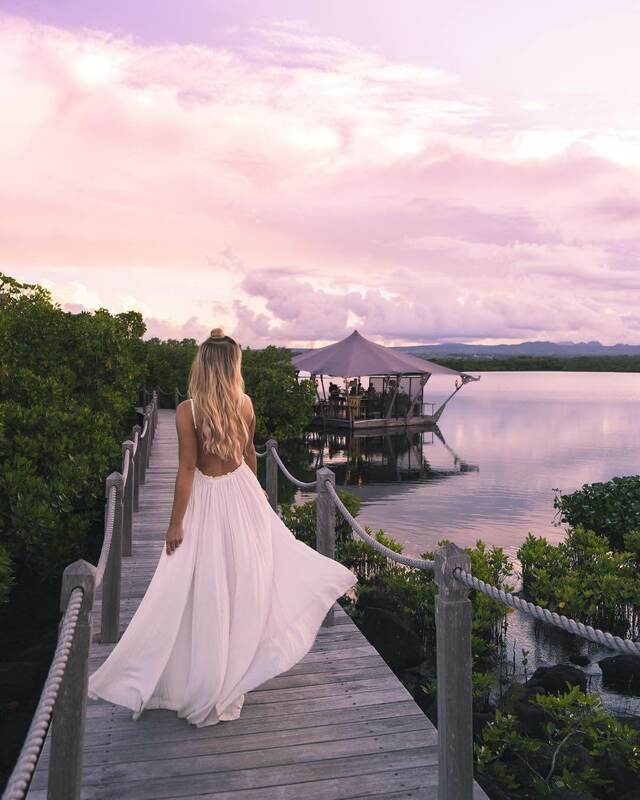 Looking for a holiday that will make your Instagram grid look spectacular? Dreaming of destinations where you can put your phone away and unplug completely? Or maybe you’re chasing a true adventure? Just pack your camera! When you visit any one of the amazing Indian Ocean destinations surrounded by turquoise seas and white sand, you’re all but guaranteed to witness a magical sunset. Camera at the ready, but #nofilter needed! 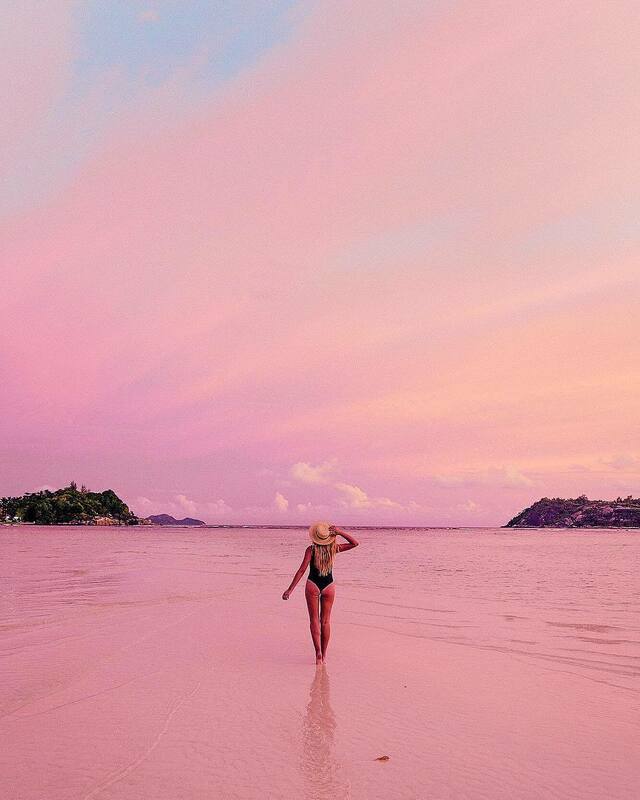 This pretty pink scene was captured by Camps Bay Girl when she visited Constance Ephelia Seychelles. 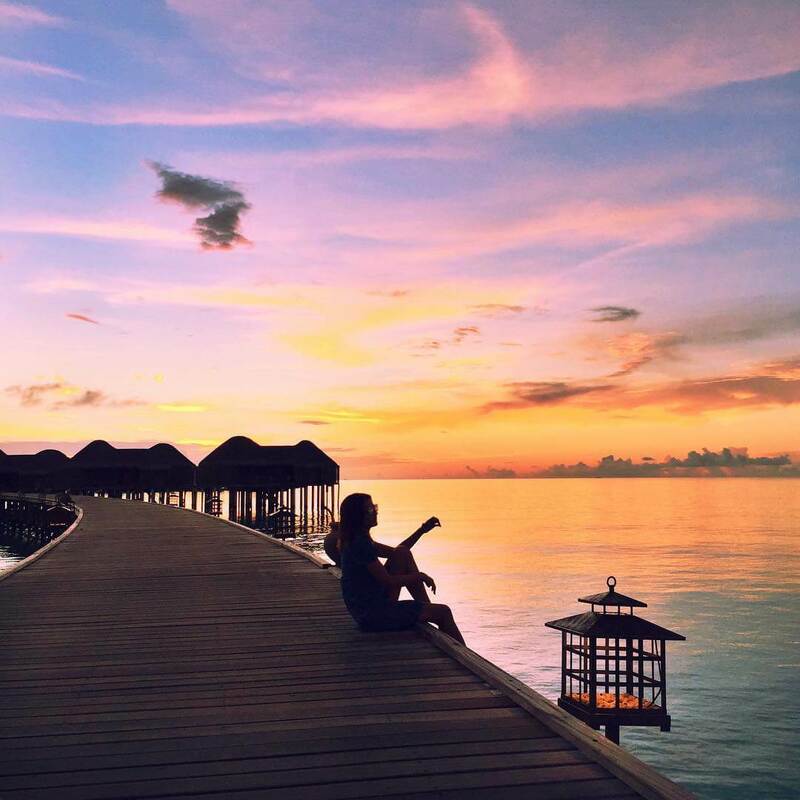 Lovely Pepa was treated to purple and orange skies when she stayed at Constance Halaveli Maldives. Perfect for a silhouette shot! You won’t be disappointed by the restaurants at Constance Hotels. If you’re looking for a romantic, secluded spot, or maybe somewhere to take in some amazing views, we’re got you covered. 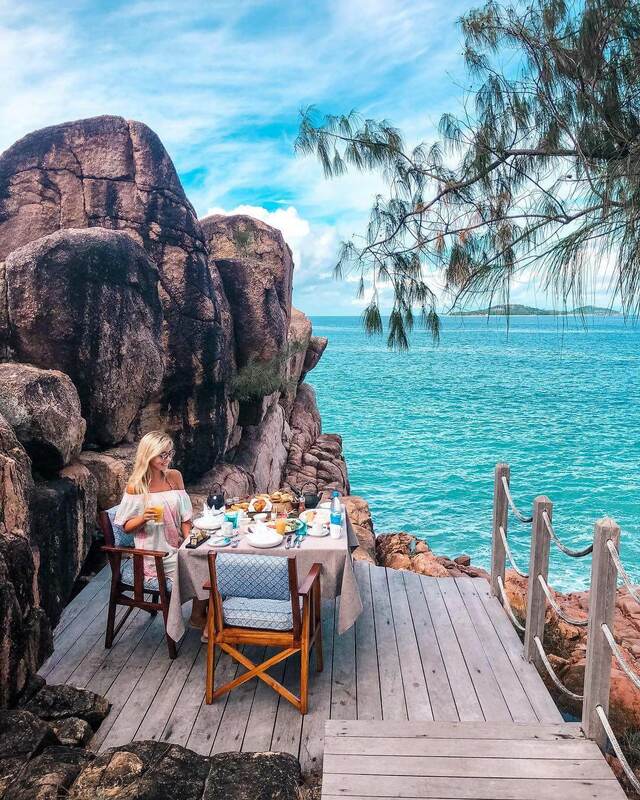 From cliffside to lagoon side, don’t miss the chance to dine at Le Barachois restaurant during your stay at Constance Prince Maurice. Floating over the coastal lagoon, you’ll have the chance to sample the freshest of seafood and enjoy the views to the sound of the water gently lapping beneath you. Make use of the opportunity to pose on the boardwalk like The Blonde Abroad as you stroll down to find your table. Tried, tested and highly recommended by our influencers, book your table at one of our amazing dining destinations during your stay! Nothing says ‘holiday’ quite like a lazy morning and a delicious breakfast served to you in the comfort of your bed. Treat yourself to your own pamper morning, tried and tested by Lily Rose during her stay at Constance Prince Maurice. Imagine a tray of fresh fruit, croissants, coffee and juice served to you as you take in the morning views from your villa. 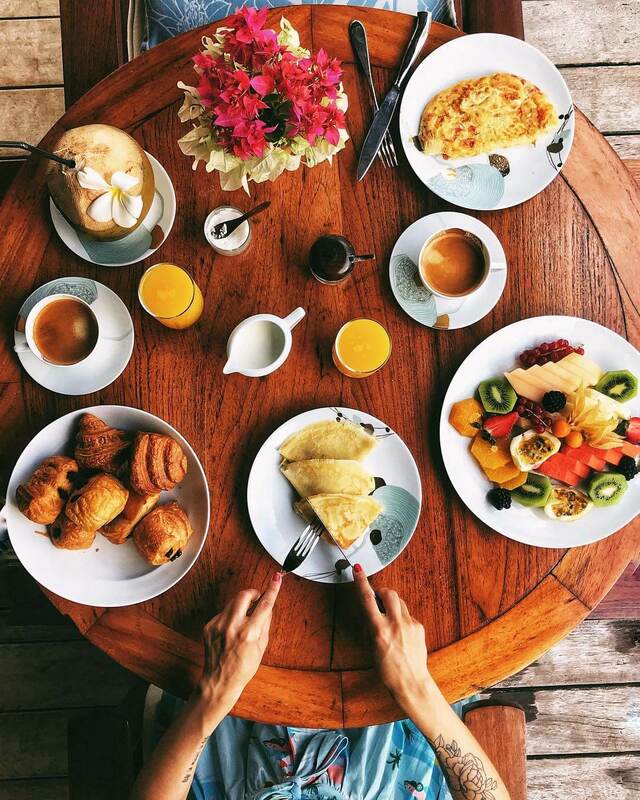 In fact, why not indulge in a full breakfast spread every day, in bed or otherwise? 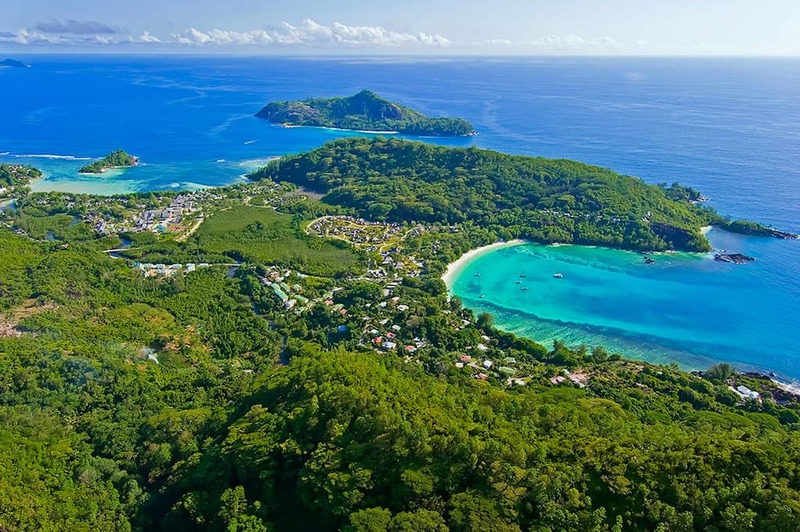 Take to the Seychelles’ only zip line! 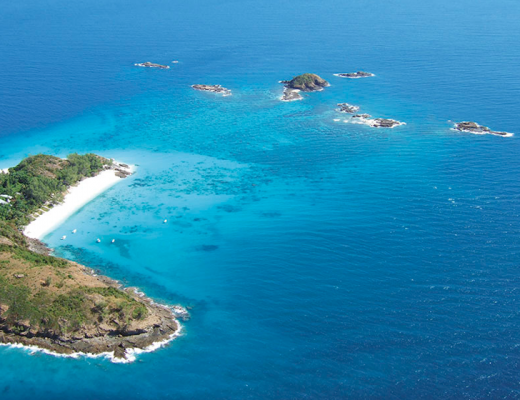 Spectacular views of the unique Seychelles landscape await. Life of Mike took the opportunity to whizz down the impressive zip line at Constance Ephelia during his stay. Tried, tested and given a firm thumbs up! If you have a head for heights and want to see the Seychelles from a different perspective, it’s not to be missed. Madagascar is well-known for its turtles – look out for them on the white sandy beaches. Maybe you’ll see baby turtles hatching, or simply get an amazing photo opportunity like this. The pristine sands of Indian Ocean islands lined with lush vegetation or swaying palms present the ultimate beach holiday. 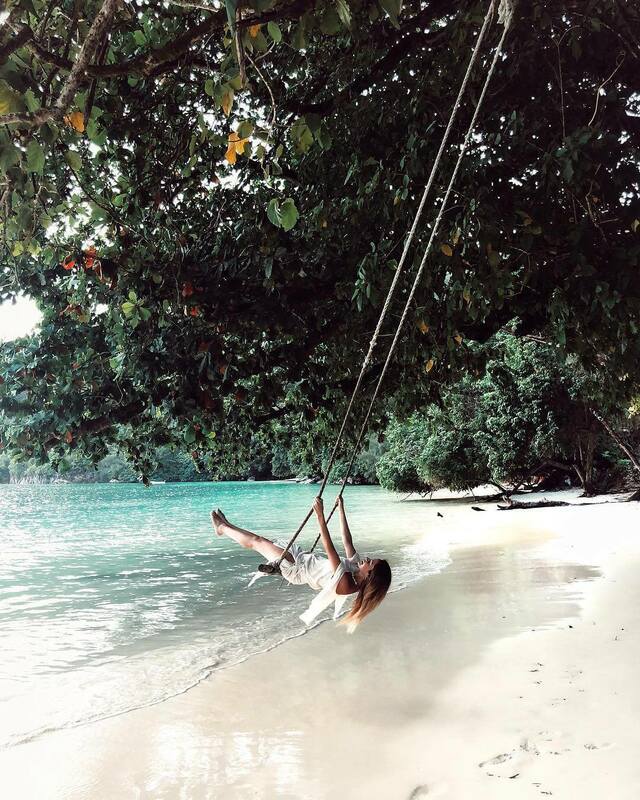 Chiara Biasi made the most of her stay at Constance Halaveli Maldives by soaking up the sunshine and bathing in the warm, clear waters. Giulia Gaudino showed off her bikinis in the stunning Seychelles when she enjoyed a stay at Constance Ephelia. 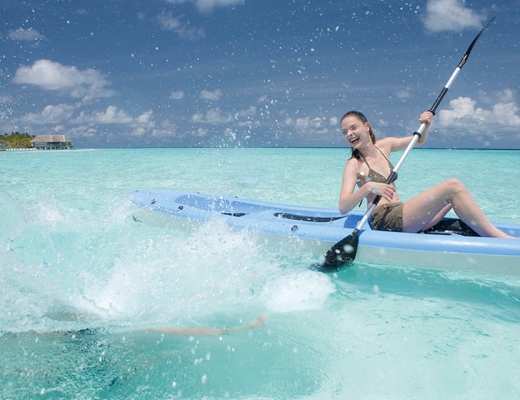 Tried, tested and guaranteed to leave you with unforgettable memories. Follow in the footsteps of our Instagrammers and share your pictures using #MyConstanceMoment. What are you most looking forward to seeing or doing during your stay at Constance Hotels & Resorts? Tell us in the comments!